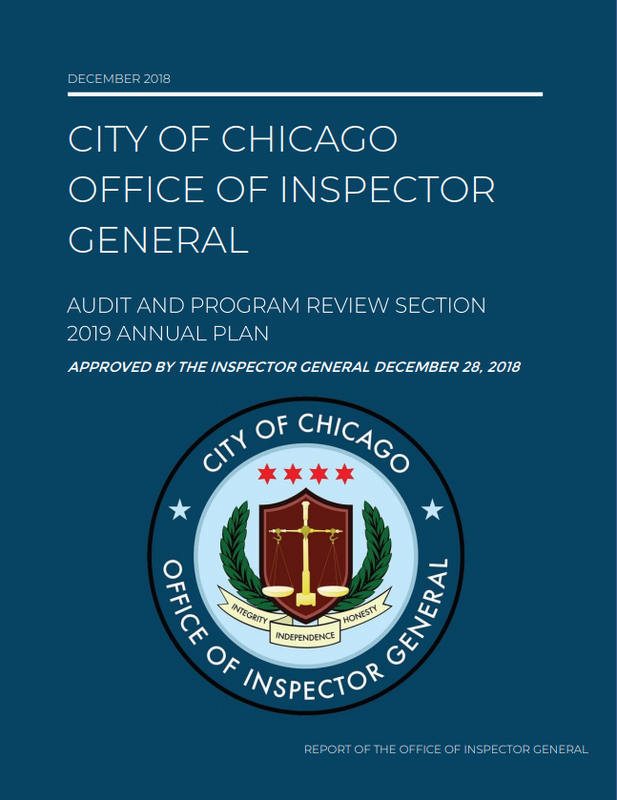 Audit & Program Review (APR) conducts independent, objective analyses and evaluations of City programs and operations, issues public reports of findings, and makes recommendations to strengthen and improve the delivery of City services. The work of APR serves as a resource for the City Council, policymakers, civic and advocacy organizations, journalists, and the general public. 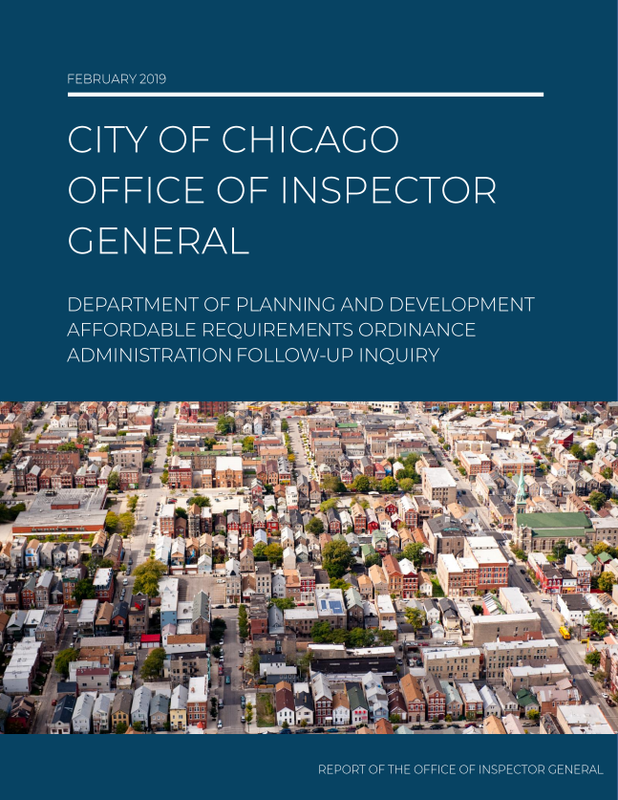 This section conducts independent and professional audits of City programs and departments following generally accepted government auditing standards of the federal Government Accountability Office (The Yellow Book). APR is responsible for non-partisan research and review of City programs, including performance analysis of City services. 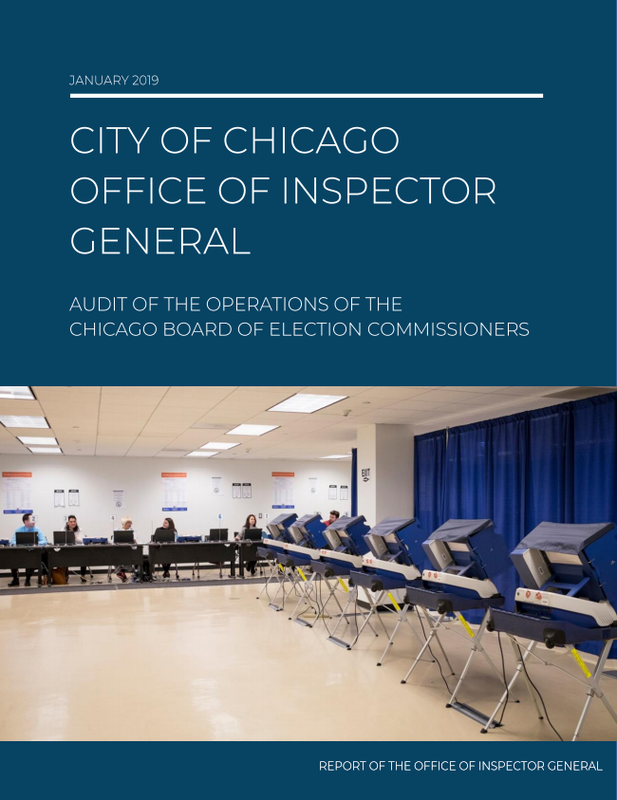 View more of APR’s prior audits, follow-ups, advisories, and reviews on the Publications page. Find more details about these projects here.